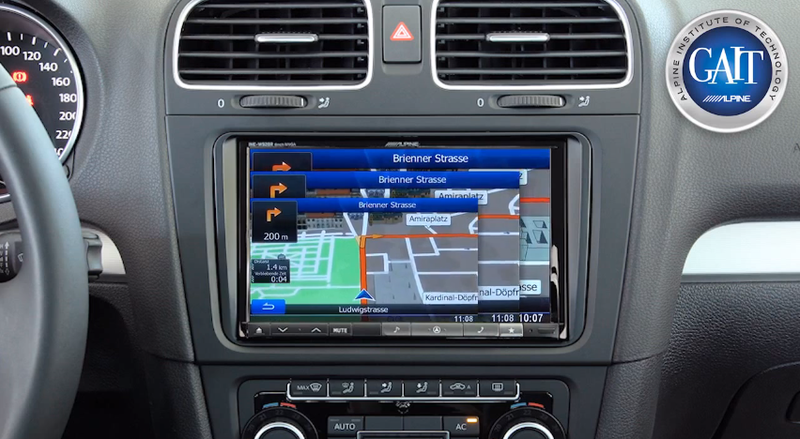 Alpine Electronics makes 8-inch head units and have been using the larger display as a selling point. The larger screen systems were announced a couple of years ago. The INE-W928HD for example, has more real estate which makes maps easier to read. At CES 2014 earlier this year, Alpine unveiled its X009 system which has a 9-inch screen. It's only matter of time before similar comparisons will show why 9-inches are better than 8, 7 or 6!